There's a lot more than meets the eyes here-- well, maybe less. 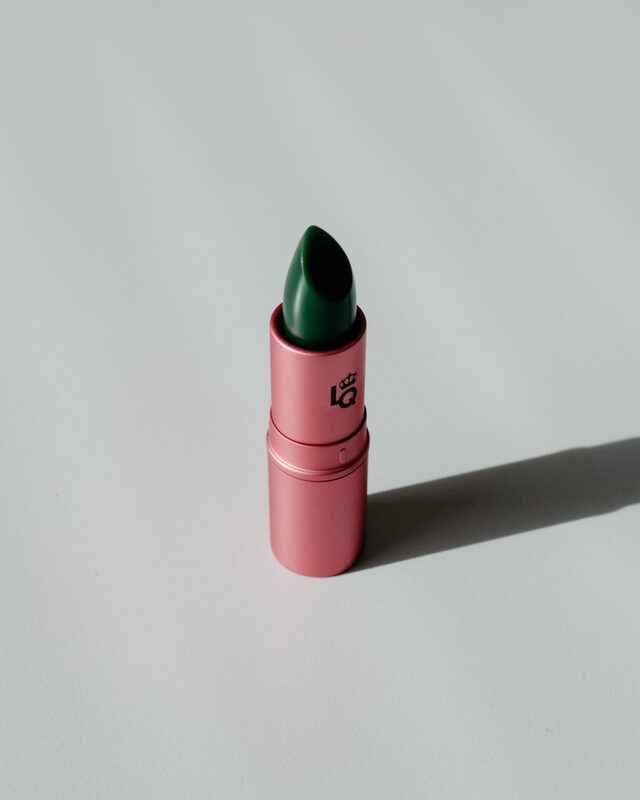 Although we aren't opposed to a statement green lip when the occasion arises, this cleverly named lipstick is not the emerald green hue you expect. Interacting with the pH on your lips x your natural coloring, the Frog Prince lipstick transforms into a glossy rosebud pink during application. Perfect for someone who might just be dipping their toes into the makeup pool, but loves a bit of the wow factor.